It is almost here, the December solstice, the one that coincides with the end of our calendar year. In the United States the winter solstice is the shortest day of the year, in South Africa it is the longest. As I have noted in previous blogs time is a concept of change, nothing is permanent except our awareness of each passing moment. In our western tradition this is a moment to give thanks and share joy and blessings. Thank you loyal readers, I love reading your comments. I appreciate your time and consideration in sharing your responses with me. In return I want to share with you a blog on a more personal note. I want to introduce you to my two wonderful sons who are the joy and blessing of their mother’s life. I cannot imagine anyone being more proud of and grateful for their children than I am of my boys. I know many of us feel this way, so you can share my moment. They are both grown men now with their own lives. One is a teacher at a university and a writer, and he identifies himself as “a writer who teaches.” He is a serious outdoorsman and a loving son. He can complete the Friday and Saturday New York Times crossword puzzles (I cannot). This feat impresses me. His first book has just been published. No-one can be prouder of his birth as a serious writer than a mother (who is also a writer) than I am of him. 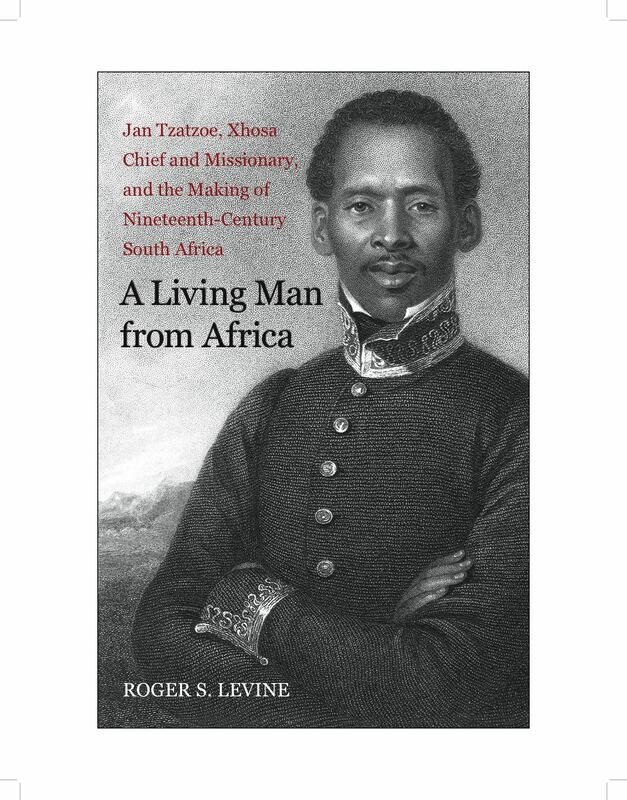 Here is the cover image of his book, (© Yale University Press) A Living Man From Africa. My other son is also a writer (his book will be published by John Wiley & Sons in 2011) and a teacher (an adjunct professor at a business school.) Through his astute entrepreneurship he is on the forefront of innovative developments in the non-profit sector that are already having a major impact on the direction of philanthropy to end world poverty. 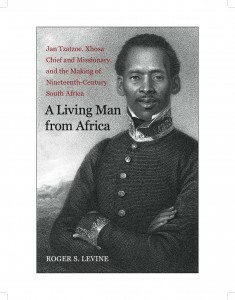 You can read about his work at www.theginn.org. He travels the world and on any given day he can be in India, England, somewhere in Africa or at home. He is an amazing whirlwind of energy, ideas, and caring. And there is always time for a call to his mesmerized mother. My most grateful best wishes and blessings to you, dear reader, and your family, for a bountiful 2011 filled for us all with happiness and peace of mind. You got a very wonderful website, Gladiolus I noticed it through yahoo, Woh I your posts , saved to fav! . Some truly marvelous work on behalf of the owner of this website , utterly outstanding articles . If possible, as you gain expertise, would you mind updating your blog with more informative post. It is extremely helpful for me.